Viola Gregg Liuzzo traveled to Alabama in March 1965 to help the Southern Christian Leadership Conference—led by Rev. Martin Luther King Jr.—with its efforts to register African-American voters in Selma. Not long after her arrival, Liuzzo was murdered by members of the Ku Klux Klan while driving a black man from Montgomery to Selma. She was the only known white female killed during the Civil Rights Movement. 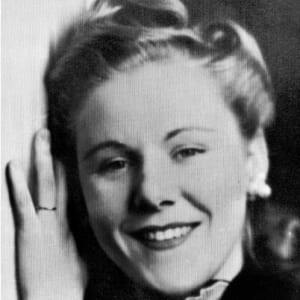 Civil rights worker Viola Gregg Liuzzo was born Viola Gregg on April 11, 1925, in California, Pennsylvania, part of Washington County. Viola Gregg Liuzzo traveled to Alabama in March 1965 to help the Southern Christian Leadership Conference—led by Rev. Martin Luther King Jr.—with its efforts to register African-American voters in Selma. 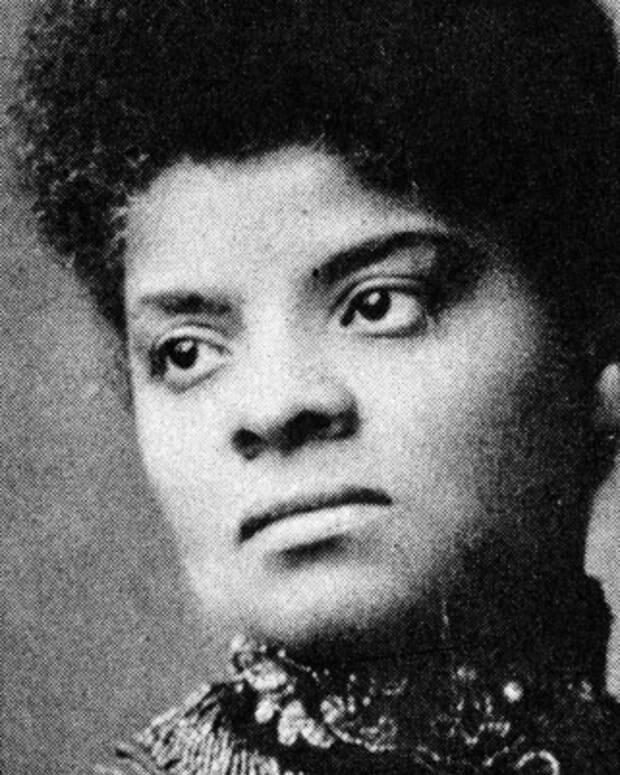 Not long after her arrival, she was murdered by members of the Ku Klux Klan. Before heading to Selma, Liuzzo had lived in Detroit with her second husband, an official with the Teamsters union, and her five children (two from a previous marriage). Her decision to go to Alabama was driven in part by the events of March 7, 1965, in Selma—also known as “Bloody Sunday.” On that day, approximately 600 civil rights supporters attempted to march from Selma to Montgomery along Highway 80. 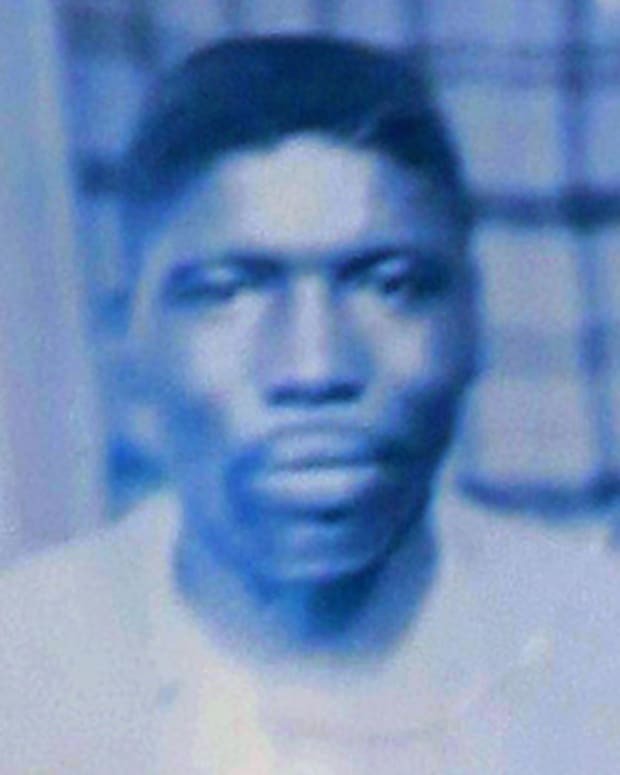 The group barely got started when they were attacked by state and local police officers on the Edmund Pettus Bridge using clubs and tear gas. Liuzzo had watched the brutal assault on the protesters in a news broadcast, and felt compelled to find a way to join the fight for civil rights. 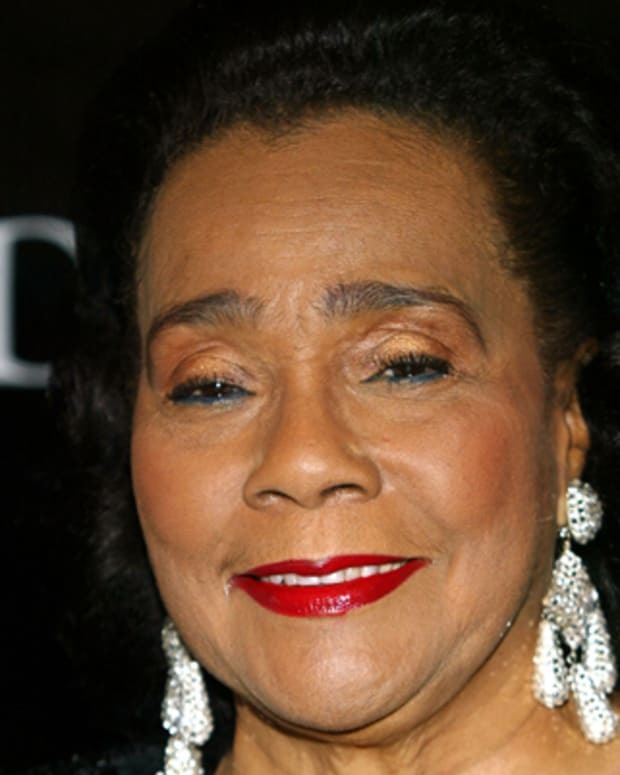 Politically and socially active, Liuzzo was a member of the Detroit chapter of the National Association for the Advancement of Colored People. 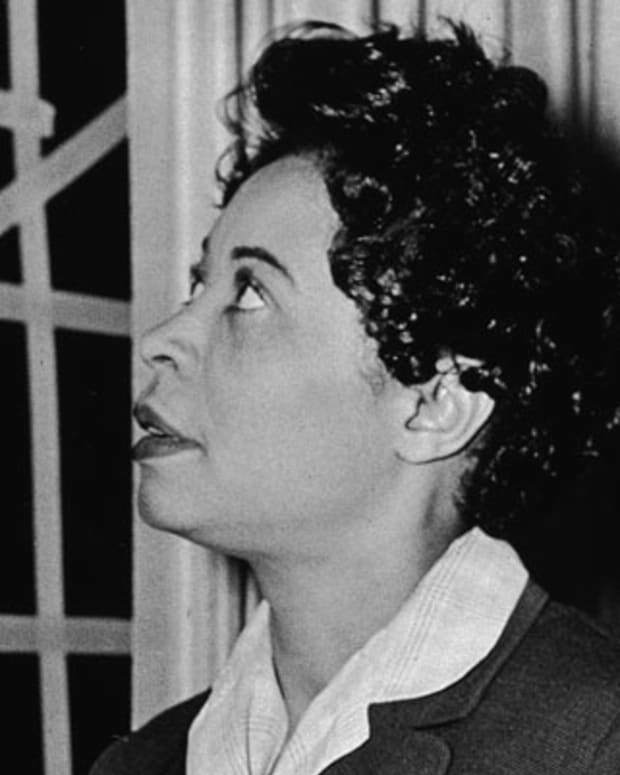 She knew firsthand about the racial injustices that African Americans often suffered in the South, having spent some of her youth in Tennessee and Georgia, among other places. Liuzzo may have been aware of the some of the dangers associated with social activism. On March 9, 1965, Martin Luther King Jr. had again attempted to march to Montgomery from Selma with more than 1,500 other civil rights advocates. 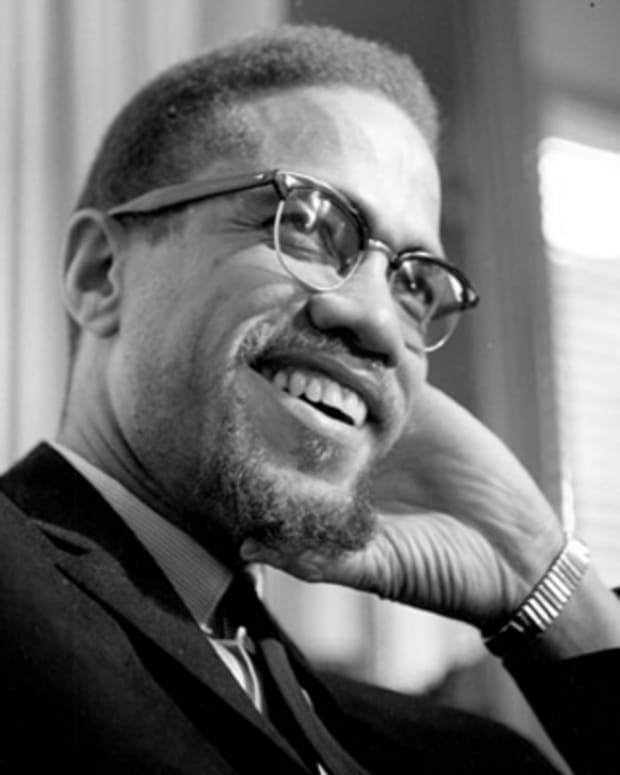 King decided to return Selma, however, after encountering the state police along the way. That night in Selma, a white minister named James Reeb was beaten to death by a group of segregationists. On March 21, 1965, more than 3,000 marchers led by Martin Luther King Jr. began their trek from Selma to Montgomery to campaign for voting rights for African Americans in the South. Unlike previous attempts, activists on this march were protected from outside interference by U.S. Army and National Guard troops. In addition to participating in the march, Liuzzo helped by driving supporters between Selma and Montgomery. 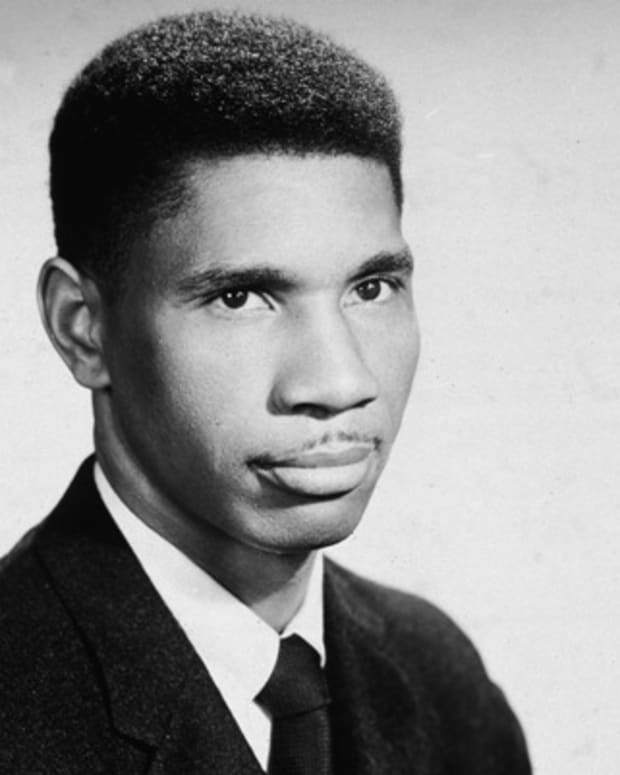 The group reached Montgomery on March 25, 1965, and King gave a speech on the steps of the state capitol building to a crowd of approximately 25,000 people. That night, Liuzzo was driving another civil rights worker with the SCLC—an African-American teenager named Leroy Moton—back to Selma on Highway 80, when another car pulled alongside her vehicle. One of the passengers in the neighboring car shot at Liuzzo, striking her in the face and killing her. The car ended up in a ditch, and Moton survived the attack by pretending to be dead. The following day, President Lyndon B. Johnson appeared on television to announce that Liuzzo&apos;s killers had been caught. 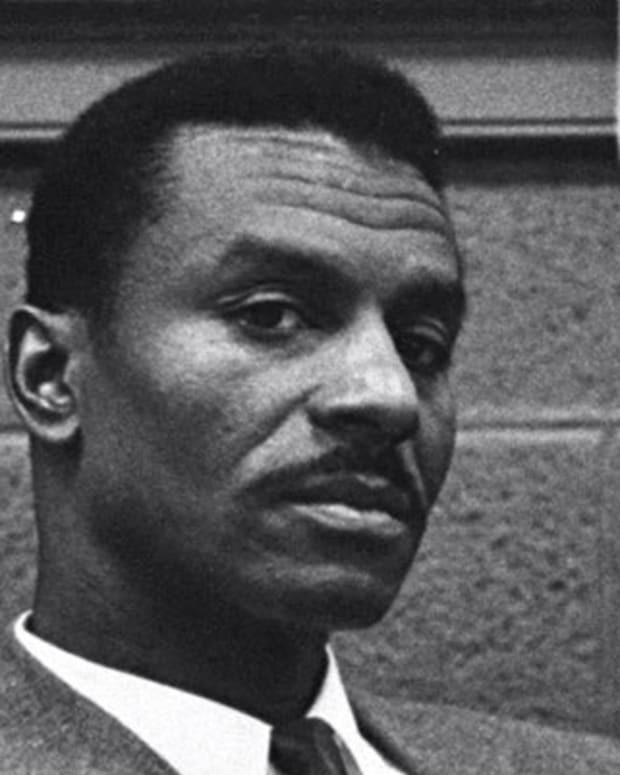 The police arrested four members of the Ku Klux Klan for the killing: Eugene Thomas, Collie Leroy Wilkins Jr., William O. Eaton and Gary Thomas Rowe (who was later revealed to be an FBI informant). Michigan Governor George Romney visited with Liuzzo&apos;s family after the murder, and stated that Liuzzo "gave her life for what she believed in, and what she believed in is the cause of humanity everywhere," according to an article in The New York Times. On March 30, 1965, roughly 350 people attended Liuzzo&apos;s funeral in Detroit, including Martin Luther King Jr., United Automobile Workers Union President Walter P. Reuther, Jimmy Hoffa of the International Brotherhood of Teamsters, and United States Attorney Lawrence Gubow. Not long after her death, however, came a campaign to tarnish her reputation, driven by J. Edgar Hoover, director of the FBI. Assorted false stories were leaked that she was involved with Moton, and that she was a bad wife and mother. Eugene Thomas, Collie Leroy Wilkins Jr. and William O. Eaton were first represented by Matt H. Murphy, a lawyer for the Ku Klux Klan. After Murphy died in a car accident, former Birmingham mayor Art Hanes took over the case. The defendants were acquitted by an all-white jury on state charges related to the crime, though they were later convicted on federal charges. Despite the efforts to discredit Liuzzo, her murder led President Lyndon B. Johnson to order an investigation into the Ku Klux Klan. 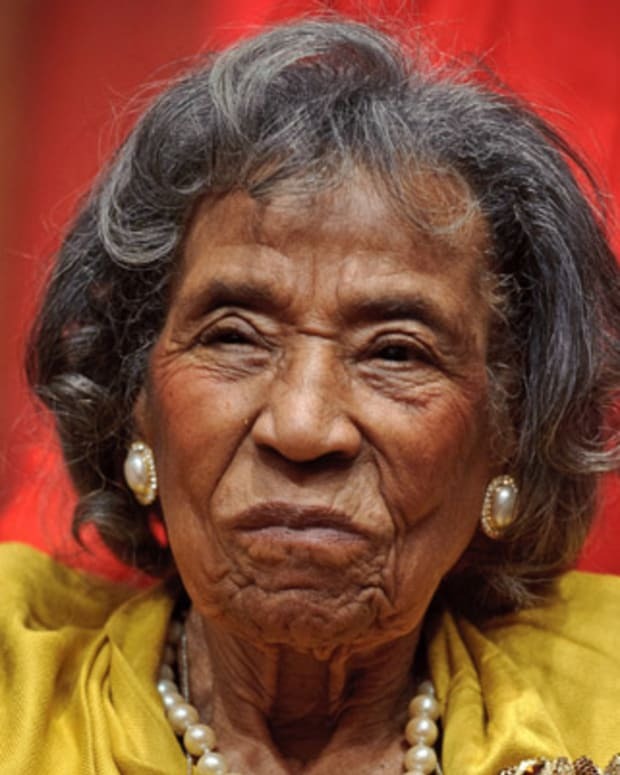 It is also believed that her death helped encourage legislators to pass the Voting Rights Act of 1965. Liuzzo&apos;s story has been the subject of several books, including Mary Stanton’s From Selma to Sorrow: The Life and Death of Viola Liuzzo (1998). In 2004, Paola di Florio showed her documentary on Liuzzo, Home of the Brave, at the Sundance Film Festival. The critically acclaimed film explored Liuzzo’s story as well as the impact of her murder on her children. The children had sued the federal government over her murder, but their case was eventually dismissed. Years after her vicious murder, Liuzzo received some recognition for her personal sacrifice. 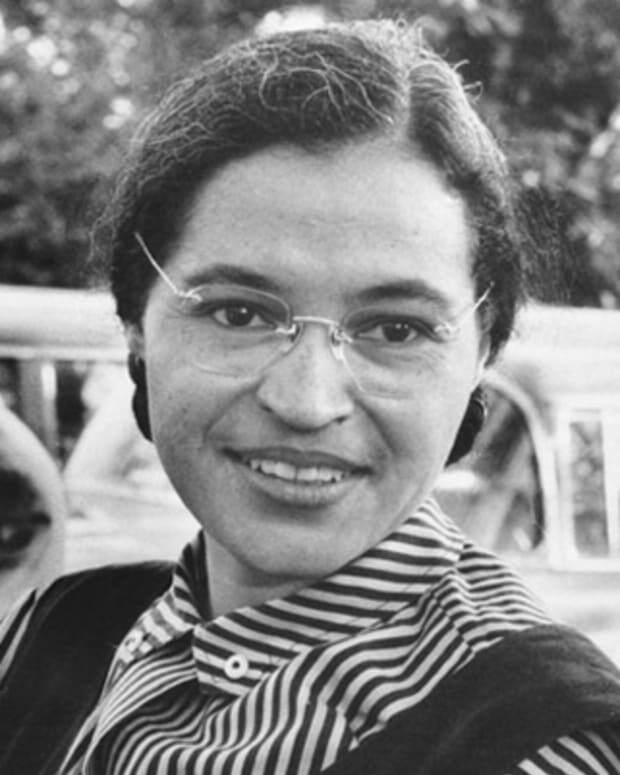 She is among the 40 civil rights martyrs honored on the Civil Rights Memorial in Montgomery, which was created in 1989. Two years later, the Women of the Southern Christian Leadership Conference placed a marker where she was killed on Highway 80. Liuzzo was also inducted into the Michigan Hall of Fame in 2006.